Health & Swellness » Happy Year of the Rabbit! 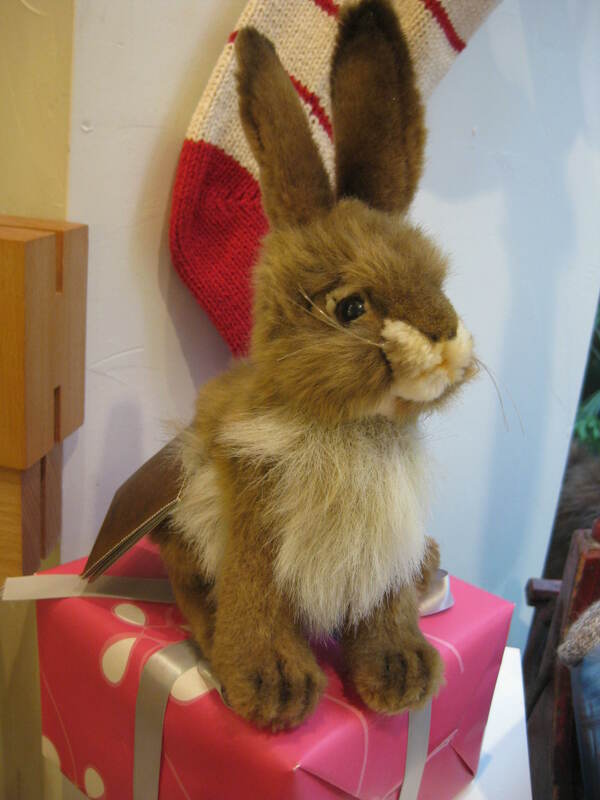 So happy to finally have an excuse to post this picture–snapped a shot of this plush bunny when I popped into Auggie back in December (kinda wish I’d bought it!). This year of the Rabbit is said to be a quiet one–we’re still recovering from last year’s chaotic year of the Tiger. As for some insight into what this year holds for your own sign, visit this blog.